You’ve checked in for your flight, decided what clothes to wear on the plane, and now you just need to throw some things into a bag. But, before you do, you might want to give your hand luggage a bit more thought. 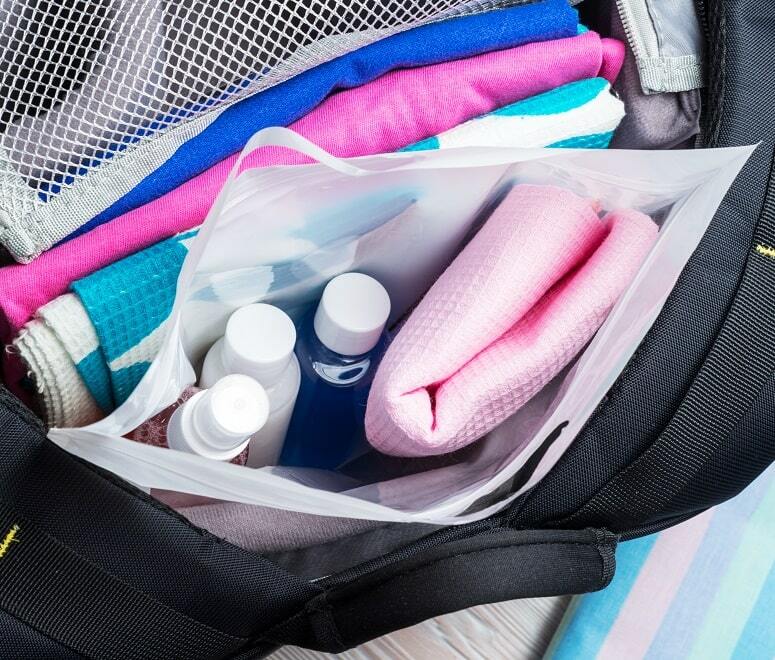 Packing some in-flight essentials into your carry-on bag can help you have a comfortable, stress-free flight. Obviously, you can’t take loads of stuff, because you’ll be restricted to a cabin-size bag – but there are a few items that you should always pack in your hand luggage. 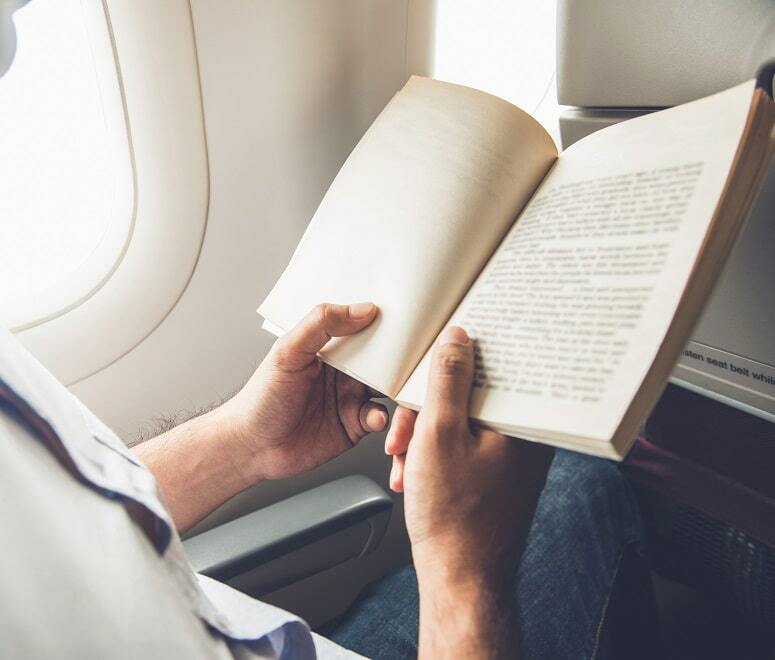 As well as your passport, phone and money, there are 10 essentials that’ll stop you from being bored, cold or hungry on your flight. Here’s what you need to take. Don’t make the mistake of packing your phone charger into your suitcase – if your flight gets delayed, you’ll regret it. Pop it in your hand luggage instead, so it’s easily accessible. If you’re flying long haul, your plane will probably have charging points so, to save yourself some space, just pack the cable. You get the idea. Technology can let you down – whether it’s your phone or the in-flight screens – so it’s best to pack some form of old-school entertainment into your hand luggage. And, if you’re flying with children, take some games and sticker books to keep your kids happy on the plane. Some airlines, like Qatar Airways and Etihad, offer complimentary cosmetic kits on their long-haul flights. But it’s always a good idea to pack a mini wash bag into your hand luggage. We’d suggest packing a toothbrush, toothpaste, face wipes and moisturiser – just make sure all your liquids and pastes are under 100ml. It’s no secret that planes can get pretty chilly. Tuck a jumper into your bag – or, better still, wear it to save some space. 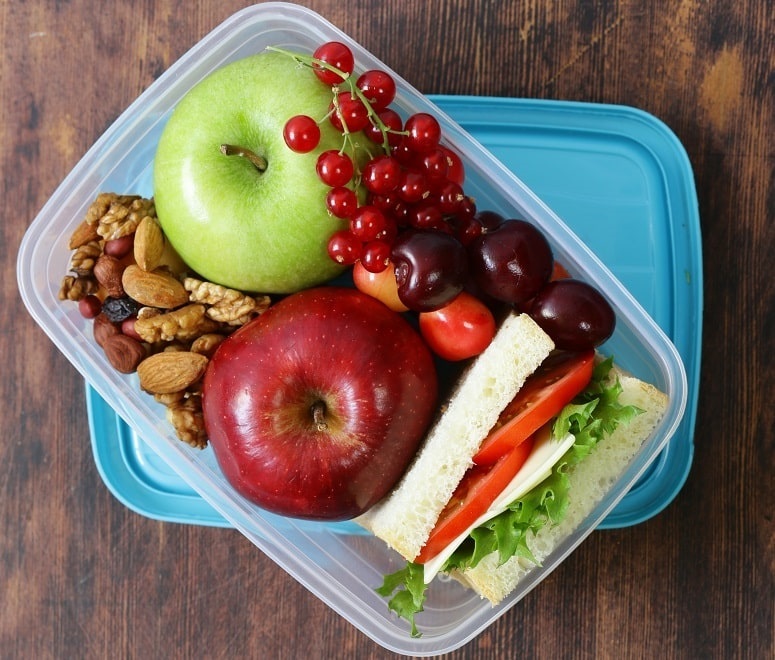 Make up a snack box at home and pack it into your hand luggage, so you can have a nibble whenever you like. Try to go for foods that are light and easy to digest, like fruit or nuts. There are certain foods you shouldn’t eat while flying – including fatty foods and high-fibre foods – so try to avoid those. Changing pressures and sitting down for hours is not a good combo for our bodies. If you’re flying for four hours or more, pack a pair of compression socks to wear on your flight. They may be ugly, but wearing them reduces leg swelling and lowers the risk of deep vein thrombosis (DVT). Plus, they’ll keep your feet warm. 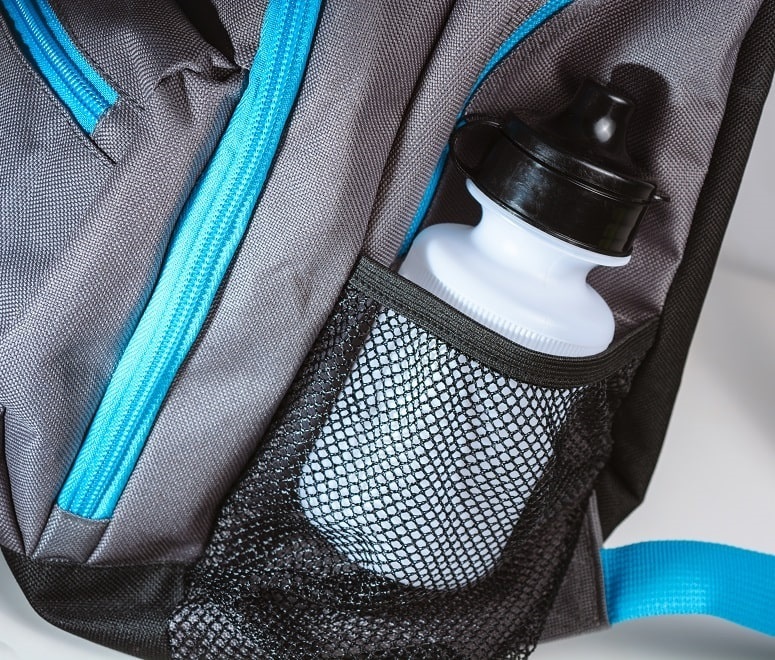 When you go through airport security, any liquids over 100ml will be confiscated – but you can take through an empty water bottle. Pack a bottle into your hand luggage, then fill it up at an airport water fountain or restaurant, and take it on the plane with you. That way, you don’t have to wait for the drinks service to come round, and you’ll be able to stay hydrated on your flight. Pack an eye mask into your hand luggage so you can have a snooze whenever you feel like it. Ear plugs are useful, too. Most airlines give out free headphones nowadays – especially on long-haul flights – but it’s always a good idea to pack your own. Call us old fashioned but, as we’ve mentioned, technology isn’t always reliable. 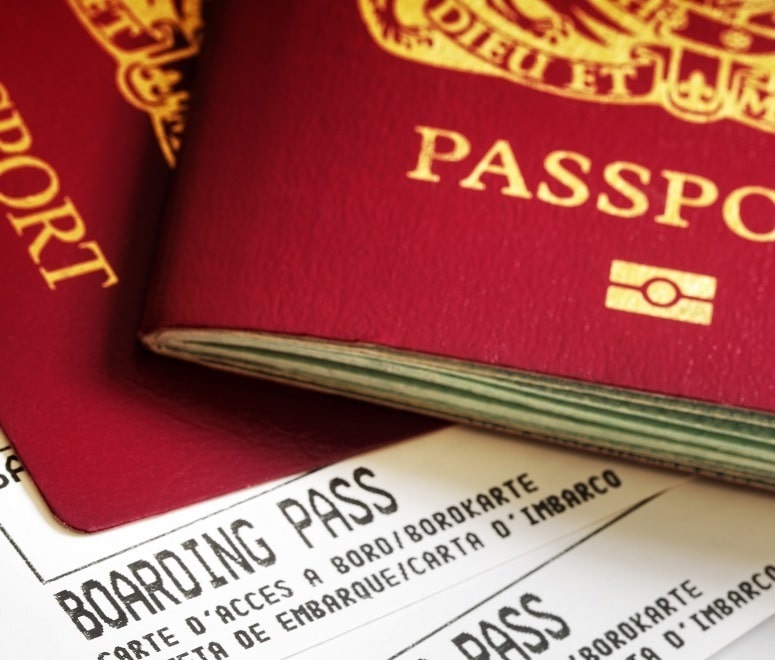 Print off all your documents, including your boarding pass, transfer details and hotel booking. You probably won’t need them, but you never know. It’s also worth remembering that some countries – like the USA, Canada and Australia – will ask you to write your hotel address on your landing card, so make sure you have this information to hand. Ready to pack? Make sure you’re up to date on any hand luggage restrictions before you start. Search for cheap flights now, or read more helpful flight hacks.